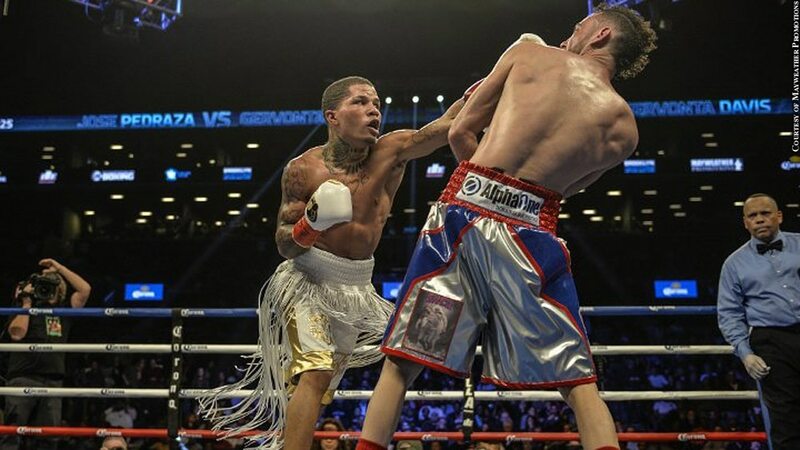 West Baltimore boxer Gervonta Davis predicted he'd defeat IBF junior lightweight champion Jose Pedraza in the eighth round of their Jan. 14 title fight. Davis was wrong; he knocked out Pedraza in the seventh round. The 23-year-old Davis (19-0, 18 KO's), a protege of boxing legend Floyd Mayweather Jr., became the first Baltimore fighter to win a world championship since Hasim Rahman beat Lennox Lewis for the undisputed heavyweight title in 2001.